So it’s summer in Barcelona. You’re hot, your feet are a little sore from all that sightseeing and you’re in desperate need of some rest. Well, one thing you can be sure of is that there’s no shortage of places to grab a drink in the shade of a palm in Barcelona. 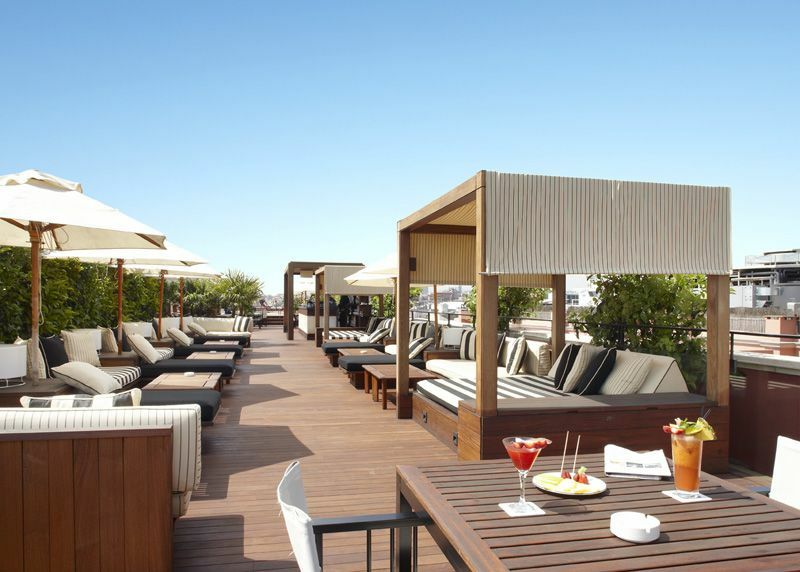 But if you’re looking for something a little more special, maybe even luxurious, then we suggest you kick back at one of the many fabulous rooftop terraces in Barcelona. There’s nothing better than catching a glimpse of some amazing city views from the comfort of a plush white sofa while sipping one of the most delicious cocktails you’ve ever had. And that’s just for starters! From live jazz to live DJs, pools to Med views, here we give you the 5 best rooftop terrace bars in Barcelona. Occupying the entire roof of the beautiful Hotel Condes, the Alaire Terrace Bar is the perfect place to sample some tasty tapas or sip on a refreshing cocktail. Oh, and did we mention the view? With a simple turn of the head, you’ll be able to observe two of Gaudí’s greatest creations, the Sagrada Familia and La Pedrera, without having to abandon the comfort of one of the rooftop sofas. We also suggest checking out this terrace any summer night from Sunday to Wednesday, as it is transformed to an open-air social mixer replete with live jazz music and friendly mingling. Greet the Mediterranean summer sun at this classy rooftop terrace in Barcelona. The Sunset Lounge Bar, located on the highest floor of the H10 Montcada Hotel, provides its customers the opportunity to indulge in quality food, wine and spirits while enjoying a panoramic view of Barcelona. With an incredible ‘vista’ of the nearby Barcelona Cathedral, this rooftop terrace is the perfect place to welcome the city’s beauty from a more relaxing perspective. With a name deriving from the tranquility of one of the Philippines’ most serene islands, the Terraza La Isabela lives up to its title. 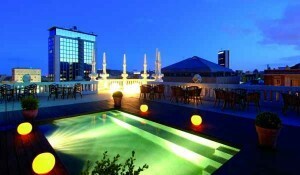 This rooftop terrace sits atop the Hotel 1898 which is located at the heart of the city – Las Ramblas. Terraza La Isabela provides patrons with a calming alternative to the bustling street below, without sacrificing the excitement of viewing Barcelona’s famous stretch. Come here to relax in the luxurious lounge and enjoy some of your favorite authentic Catalan cuisine. For breathtaking views over Port Vell, be sure to head to Terrassa de les Indianes. Situated atop the Museu d’Història de Catalunya, this beautiful rooftop boasts some of the best views in the city in an elegant and relaxed environment. With an extensive list of cocktails, beers, snacks and other refreshments, you will be sure to find something that tickles your fancy at this trendy rooftop bar. On Friday evenings during the summer season, there is often a DJ that plays chilled house and old school music as you enjoy a drink or two (or three…), some nibbles and of course, those incredible sea views! Ok, so it’s not actually a rooftop bar, but at a place like the W Hotel, which is almost synonymous with class, the terrace bar is nothing less than magnificent. Join the youthful and fun crowd on the WET Bar terrace for one of its signature cocktails while overlooking the beautiful Mediterranean horizon. And if a full-on fiesta is what you seek, be sure to check out the WET Deck Summer Series parties, for an experience you won’t soon forget. 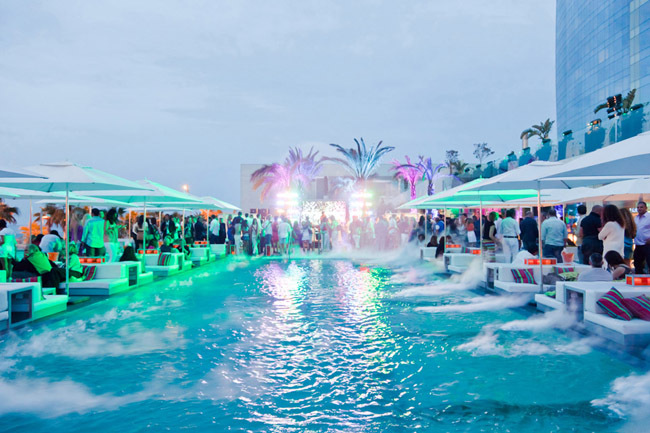 There’s no denying the endless opportunities, activities and nightlife that surface during the summer season in Barcelona. However, be sure that before the sun sets on your visit, you experience the beauty and luxury of one of the city’s best rooftop terraces! Je viens à Barcelone avec des amis la semaine prochaien, quelle est la meilleure terrasse pour sortir faire la fête ? Si vous souhaitez faire la fête, la terrasse Wet Deck de l’hôtel W est l’endroit à privilégier, le bar accueille de nombreux DJs renommés, l’ambiance est survoltée ! Ohh, I wish I visited these places! That’s a pity Caroline, but I’m sure you had a great time anyway! 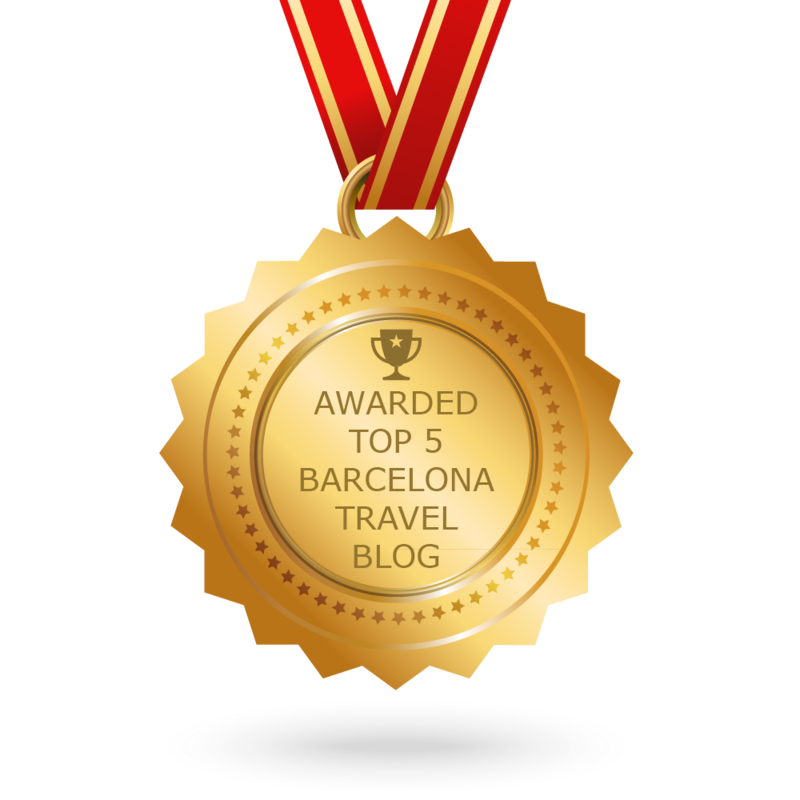 Maybe next time you visit Barcelona these will be on the list?